In 2017, the cryptocurrency capitalization exceeded $600 billion, while blockchain was recognized as a revolutionary invention not only by financial experts and developers but also by heads of states. Gibraltar was one of the first countries to realize the potential of the new technology. In 2014, the majority of countries did not set the status of cryptocurrencies: authorities just ignored them. However, in 2017, the amount of private investors increased hundred times, and the digital currency capitalization exceeded the value of the world’s most expensive company – Apple. 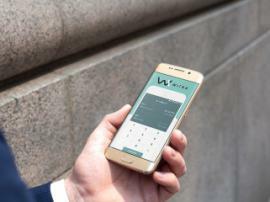 As the result, authorities of European and Asian countries, as well as the USA, Canada and Russia, focused on bitcoin regulation. Gibraltar was among the first to start working in this sector. In January 2016, the country published the consultation document on digital currency regulation. Currently, one is discussing the regulatory framework for cryptocurrency business. 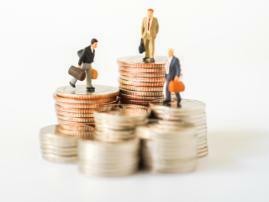 In October, the Government of Gibraltar announced legislative rules for blockchain companies and cryptocurrency exchanges. The document will become effective in January 2018. Besides, Gibraltar introduced significant novelties in the blockchain regulation issue: in mid-December 2017, one adopted the blockchain bill with amendments to the Financial Services Act and the new document on licensing blockchain startups. 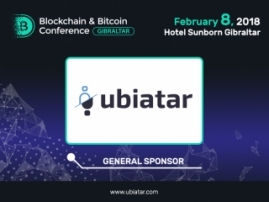 It is for several years that Gibraltar has been known as one of the most advantageous jurisdictions for young companies engaged in blockchain and cryptocurrencies. According to country authorities, the new laws won’t raise difficulties for market participants but will allow them to become legitimate. Following the global trend, Smile-Expo updated a series of Blockchain World Events in 2017, holding more conferences with a more diversified and richer program. In a year, the company organized and conducted 15 events in 14 countries attended by more than 8000 people. One of them, Blockchain & Bitcoin Conference Moscow, became one of the CIS largest blockchain events: it involved 2000 visitors, 40 speakers and 64 exhibitors. 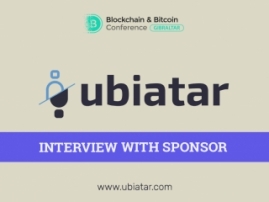 Speakers included Elina Sidorenko, Head of the interdepartmental working group on cryptocurrency turnover risk assessment at Russia’s State Duma, and Marina Guryeva, CEO at Cyber Fund. The audience also listened to Ilya Sachkov, Head of Group-IB, and Kirill Ivkushkin, Deputy Head of FinTech Association. Blockchain & Bitcoin Conference Kiev 2017, held by Smile-Expo as well, was recognized as Ukraine’s largest conference. The event brought together 1500 attendees who met with reputed industry experts: Mike Butcher, Editor-at-large of TechCrunch and IT journalist; Sergey Bondarenko, Head of the Technology and Integration Group; Igor Leontyev, MVP at Microsoft Azure, and others. The exhibition held as part of the conference engaged over 40 companies developing blockchain-based solutions and manufacturers of industry equipment. Smile-Expo is not ready to rest: in 2018, the company is going to conduct more than 20 cryptocurrency conferences. For the first time, their geography will include South Africa, South Korea, the Philippines, India, Turkey, Nigeria, Israel, the CIS countries and Europe. 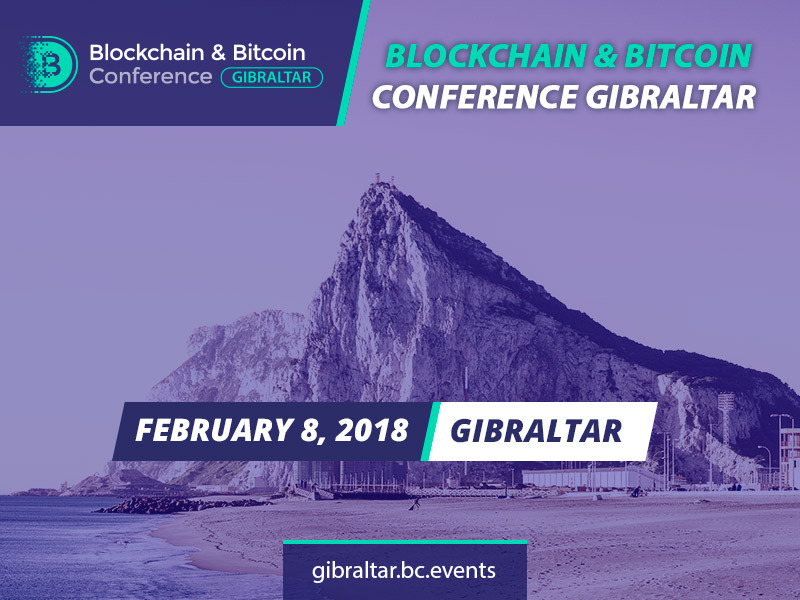 Blockchain & Bitcoin Conference in Gibraltar will take place for the first time in 2018: experts as well as business and government representatives will discuss new laws and changes caused by them. Keep a wary eye on announcements of the Blockchain World Events series and join the world cryptocurrency community along with Smile-Expo!